We are thrilled to announce that the logos we designed for NASA’s TDRS-K and TDRS-L missions flew on Atlas V rockets that carried the satellites successfully into their orbits. 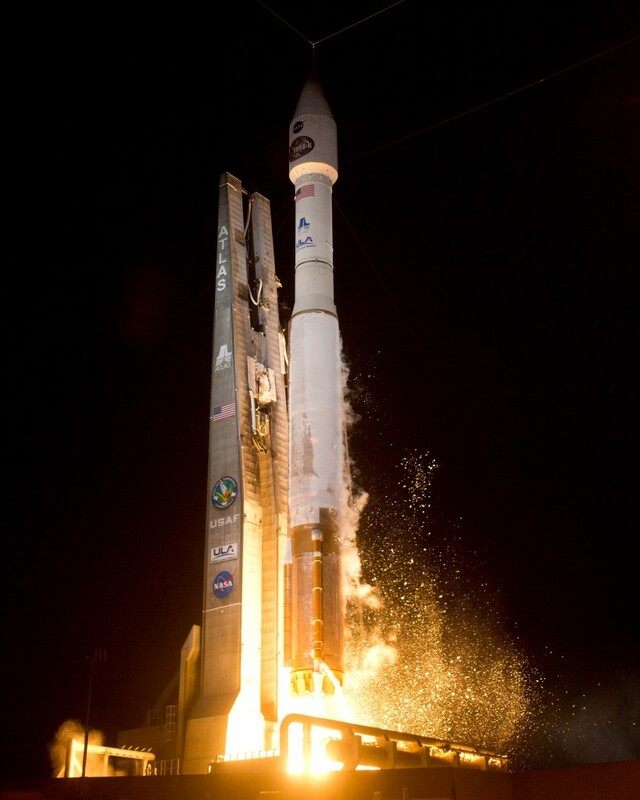 The TDRS-K satellite was launched on January 31st, 2013 and TDRS-L was launched on January 24, 2014 from from NASA’s Kennedy Space Center in Cape Canaveral, FL. TDRS-K, L, and M represent the new generation communication satellites. 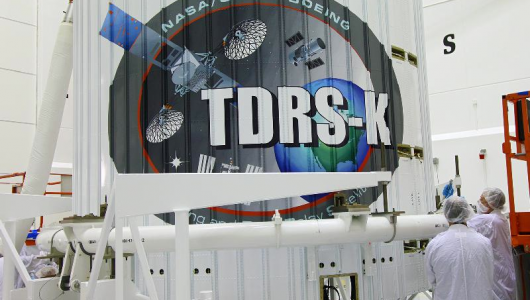 TDRS-M, with logo design also by Amika Studio, is set to launch in 2015. This new generation is a follow on to a fleet of very important satellites that support a large number of space missions such as the Hubble Space Telescope and many others. 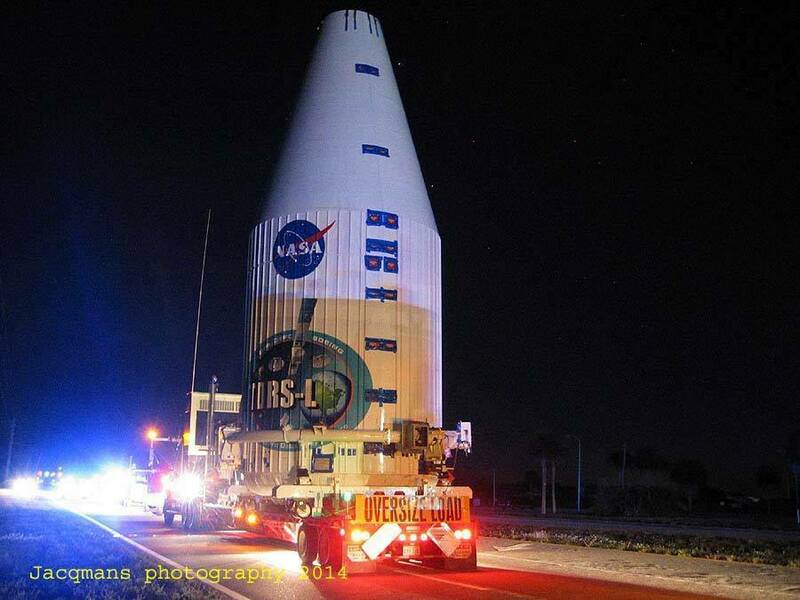 The TDRS satellites are the link between these critical NASA missions and users on Earth. Without the TDRS satellites, none of these missions would be able to deliver their data to ground with such speed and efficiency. We would like to take this opportunity and thank or client, NASA’s Code 454 and the TDRS program for honoring us with their trust in creating an entire brand line for the division! Amika Studio produced and designed a number of large print exhibits, logos, the division’s web site, as well as brochures, flyers and other marketing materials. We couldn’t have done this incredible job without our very talented designers, programmers and producers!